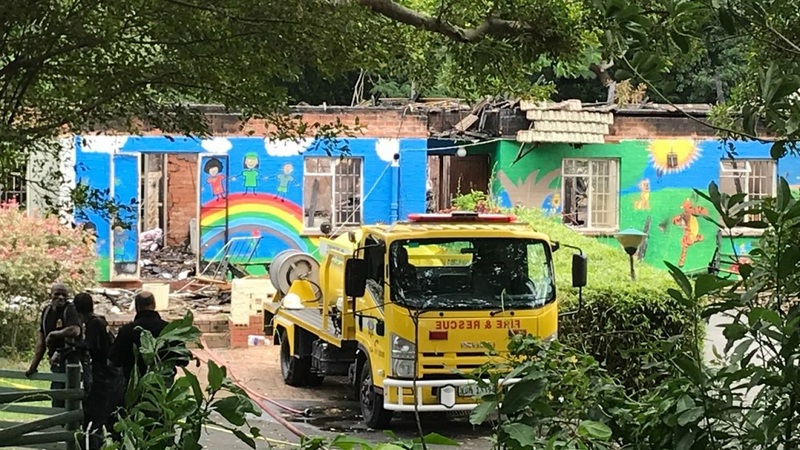 Residents and different organisations poured into Harris Crescent with donations after the Edith Benson Babies Home in Durban was razed down by a devastating fire which broke out on Tuesday night. The blaze – the cause of which is still unclear – gutted down the home at around 20:00 in the night. 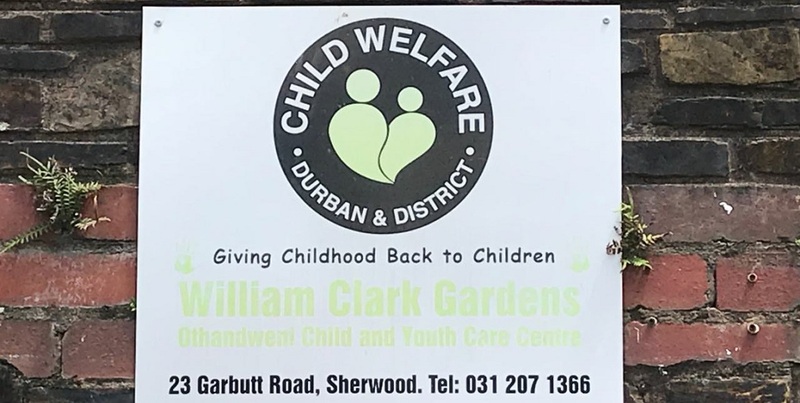 According to a statement by the Durban and District Child Welfare, there were no casualties nor injuries sustained. However, one person was treated for smoke inhalation. More than 50 children aged between three-months and five-years old were rescued on Tuesday night when a blaze engulfed the Edith Benson Babies Home. Located at 23 Garbutt Road in Sherwood, Durban, Edith Benson home to over 100 children. Satish Dhupelia of Sydenham Community Police Forum (CPF) applauded social media, residents, and different organisations that sprung to action following appeals for any kind of support. â€œWhen the fire occured last night, an appeal was put out on the CPF group asking people to assist. The power of social media as such, we were here until 01:30 in the morning. 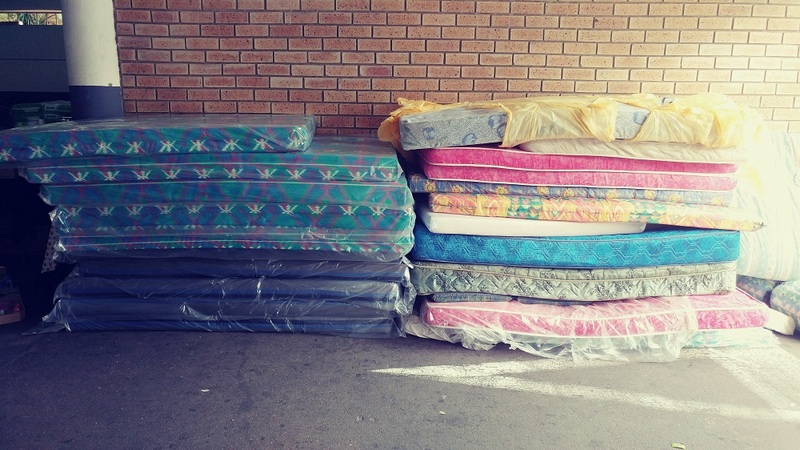 People and organisations kept on coming in to drop off donations,â€ he said. Sherwood residents sprang into action after the fire and extended a helping hand. Meanwhile, trucks and cars moved in and out with different items. 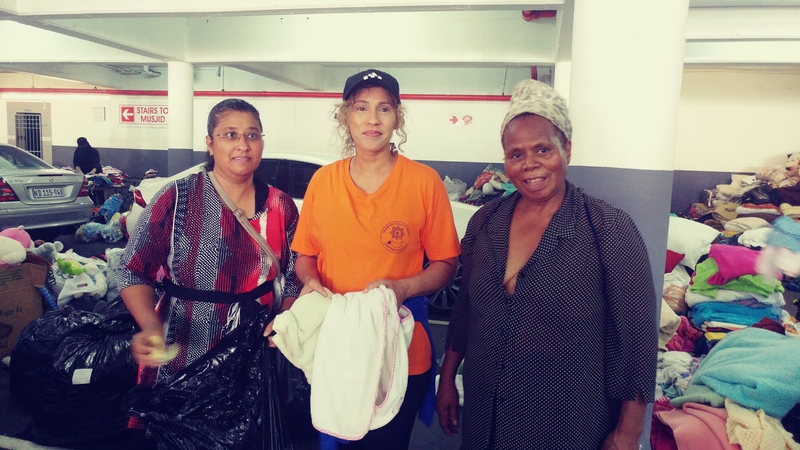 Hafsa Bagdadi, Pam Naidoo, and Thandeka Dlamini; residents and volunteers, went through each and every packet, separating the clothing items from shoes and putting them together according to their sizes. 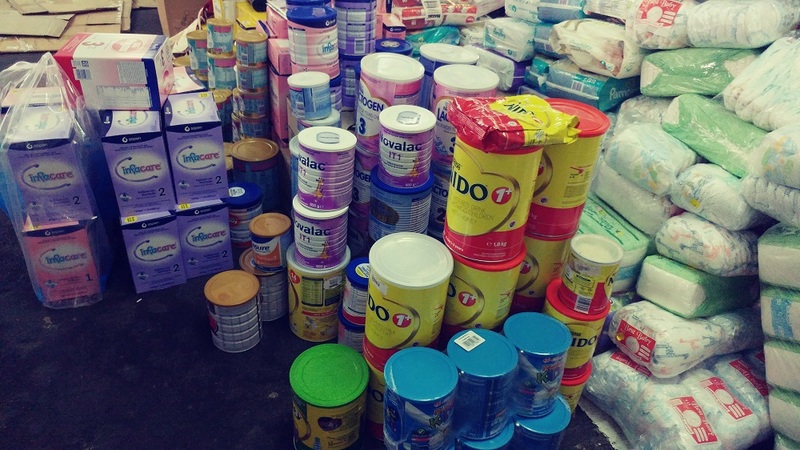 Some of the donated items included formula for the infants, diapers, and toys. Different packets containing clothing items are grouped together and ready for drop-off at different homes where the children are currently housed. This is what remains of the double-story building that was gutted down by the blaze. The fire department was still at work on Wednesday afternoon. 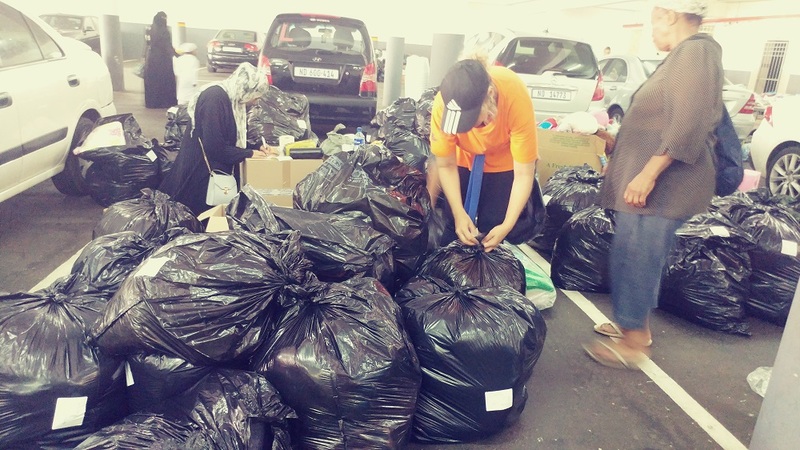 Anyone willing to assist in terms of donations can contact the homeâ€™s admin at 031 312 3147.